If you're looking for a reliable, knowledgeable realtor with integrity, Stephanie Bryant at Huntington Properties is who I'd highly recommend! 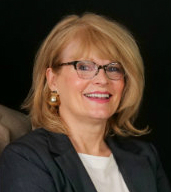 She lends years of experience helping people maneuver through all types of real estate transactions, seamlessly. I've had her help me with multiple homes and I can't say enough about her work ethic and honesty. I have purchased and sold several homes with Stephanie over the last few years. 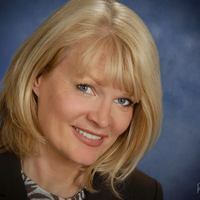 She is absolutely best when handling any transaction, and gives above and beyond what most Realtors would do. Five stars is not enough praise for her performance and professionalism. My family members now use her services and I couldn’t be more delighted with how she helped us. I have known Stephanie for over 25 years, meeting at a commercial real estate company where we were both employed. She also hired me as a Broker Associate many years ago. Since that time, she has helped me buy and sell homes and is thorough, knows her business, professional and friendly. I have always found her to be quite knowledgable on a wide range of industry topics. Personally, she is honest, moral and an absolute pleasure. I would recommend her to my closest friends and family as I would want them to work with the best!